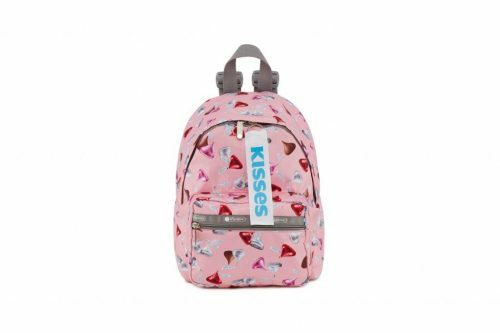 How cute is this sweet chocolaty themed backpack collection by LeSportsac x Hershey?! 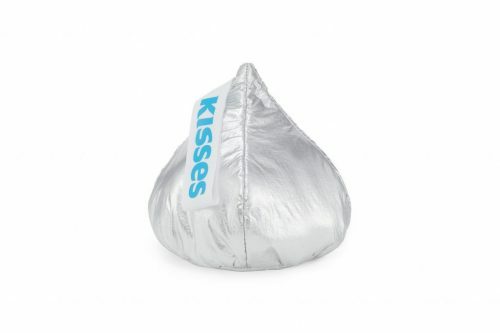 Featuring a grosgrain HersheyÕs KISSES plume zipper puller, the Cruising backpack is designed in a pink patterned and foil silver colorway, perfect for school or ourdoor activities (US$100). Want a bite of this delicious Milk Chocolate Bar? 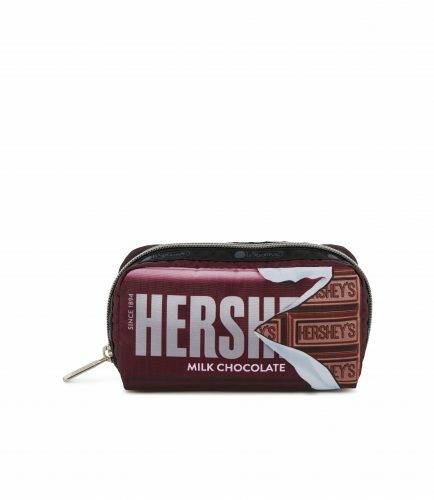 Oh wait, it’s actually a Hershey Cosmetics Bag (US$30). These exclusive treats are currently available at LeSportsac’s online shop. All orders are entitled FREE ground shipping in US, so make sure you sign up with us to gain access to our US warehouse!